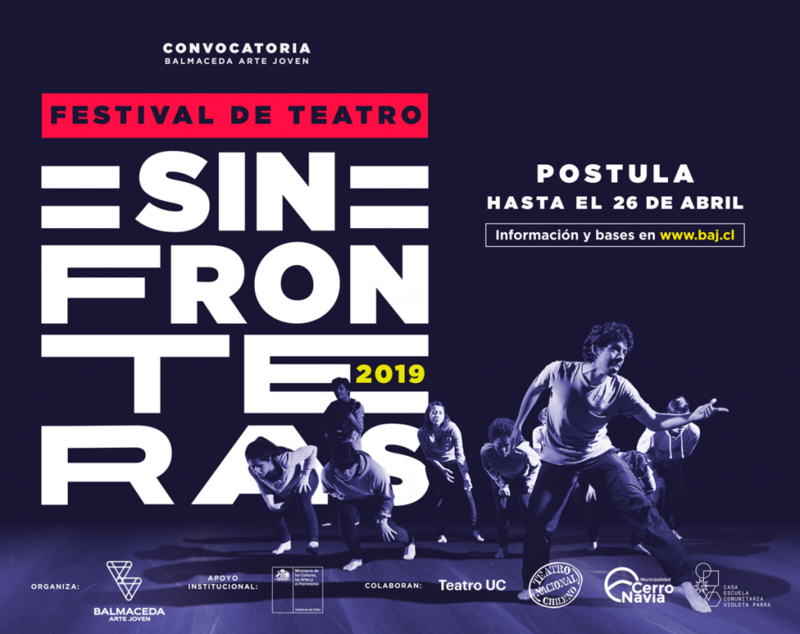 As a space for new generation of actors and playwrights to exhibit their creations, Balmaceda Arte Joven (BAJ) launches a new call for the 2019 edition of Teatro Sin Fronteras Festival, an instance aimed at encouraging and motivating the theatrical creation and investigation in the national contemporary scene. 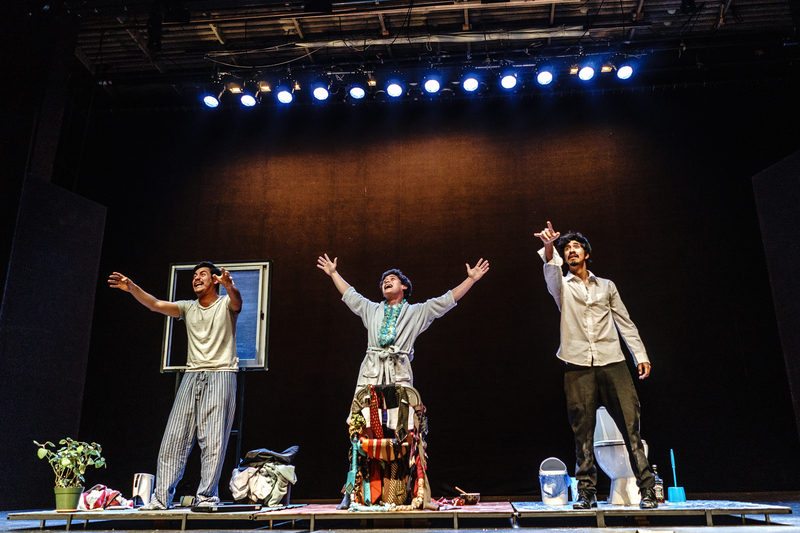 The event, which has the collaboration of the Chilean National Theater, the Theater of the Catholic University of Chile and the Municipality of Cerro Navia, invites directors and emerging theater companies of the Metropolitan Region, with members who do not exceed 30 years of age, to present a theatrical assembly proposal, focusing on the aesthetic and cultural diversity present in the region. “In this third version of the festival we want to continue carrying out a model where the prize is not only money for the production of the work, but also to provide a space for training and visibility for young theater, supporting the intergenerational exchange of knowledge with consecrated artists, and offering the possibility of exhibiting their works in important halls of the Metropolitan Region “comments Loreto Bravo, executive director of BAJ. 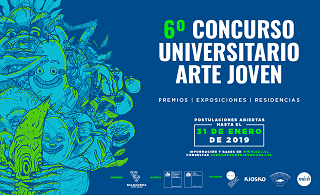 Interested people can apply until Friday April 26, 2019, completing the online form available www.baj.cl, attaching an extract of the work to be presented in video format, uploaded on YouTube or Vimeo platforms. Four winning projects will be selected that will be awarded with $ 500,000 for the assembly and production of the work, as well as consultancies of prominent artists and spaces enabled for essays. Each company will be part of presentations in the Theater of the Catholic University, in the Chilean National Theater, and in the Casa de la Cultura Violeta in Cerro Navia. 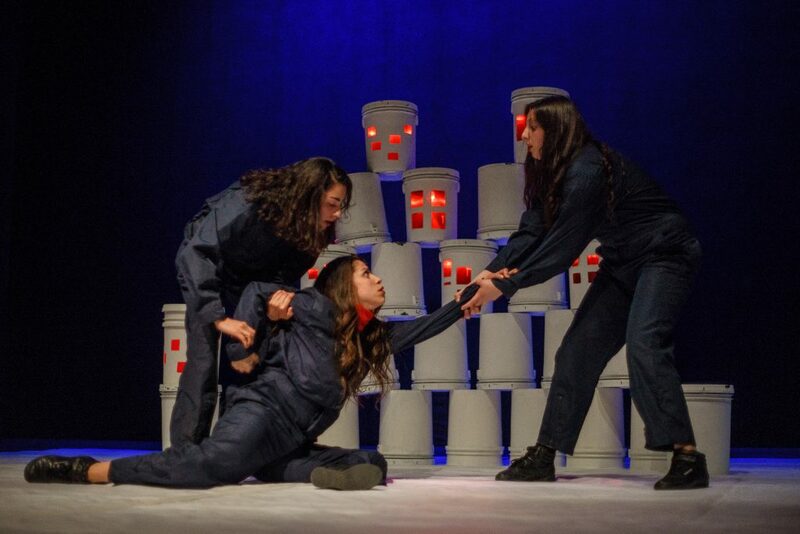 Regarding the festival, the prominent playwright and director of the National Theater, Ramón Griffero, comments: “Every space to develop the performing arts seems to me to be indispensable and this initiative allows us to have a look at how young people are facing different issues such as the existence, the universe, death and the problems of society through dramaturgy “. Among the objectives of the festival is also to enhance training and mediation, giving the possibility to winning companies to develop activities around discipline and innovation, aimed at the school public. 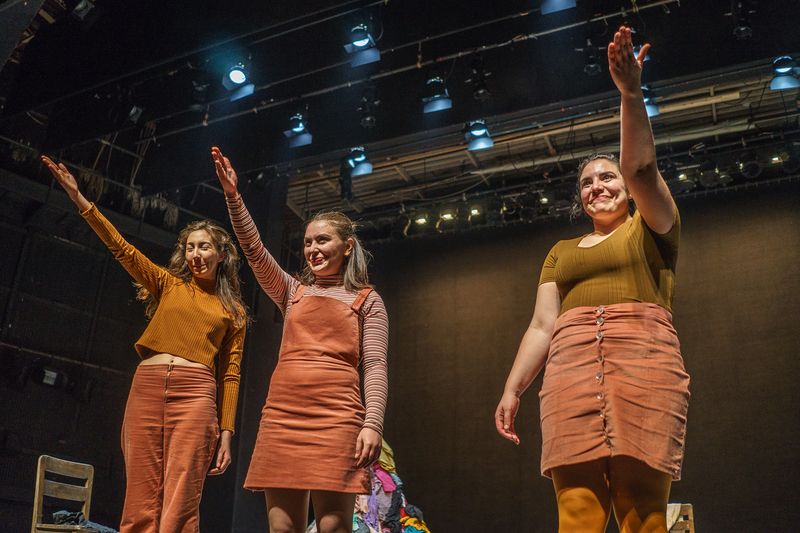 In its two previous versions, the Festival Without Borders convened more than 140 proposals from young companies of high artistic quality. The presentations of the pieces have gathered more than 2,000 spectators.